Welcome to Capture Your Grief – 2018. 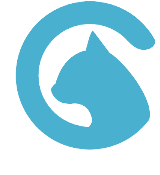 For those of you who are new, Capture Your Grief is a World Wide Community Project designed to help bereaved parents mindfully document their grief experience and discover other ways, perspectives and ideas on healing after the death of a baby or child of any age or gestation. While this project is mainly for bereaved parents, anyone who has been touched by such a loss is welcome to join in. Below are the writing prompts for 2018. You are invited to spend some time thinking about the subject given and share your thoughts or experience through writing and sharing a picture. This year, I have only elaborated on each individual prompt a little bit as I really want you all to sit with the prompt and see what comes up for you without too much of my words clouding your own thoughts. Share whatever you feel comfortable sharing. If one of the prompts doesn’t sit well with you, you are welcome to swap it for your own or skip a day. At no point should this become overwhelming, so relax and take it easy. While many people take part publicly, you can do the project privately if that suits you. There are no real rules, but I urge you to read these guidelines. 1: Take Care of Yourself. You do not have to complete every single day. Pick and choose as you go or make up your own subjects. Do what is right for you. 2: Use your own photographs unless you have permission from the original photographer/artist. 3. Respect others. There is absolutely no room or space here for grief Olympics. If you see a post that does not align with your beliefs and values, that is okay. Just send you love! It is free to receive and costs you nothing to giveaway. Be kind. I will be sharing over on my facebook page and instagram and I will be doing a bunch of live video chats too throughout the month. You will be able to share your photographs and words in the comments section of my facebook page. You may post your Capture Your Grief writing wherever you please. Your favorite social media website, through snapchat filters, or simply in a journal. Please be mindful that if you share on my page, that anyone can read what you write as my page is open to the public. Occasionally we encounter some trolls at this time of year. It is pretty rare but I feel I do need to mention it here. The moment you engage with them, you have given them what they want. So delete and block, my friends. If you do come across a troll, let their poorly chosen words wash right off you. Day 1. Sunrise – “Each sunrise brings a new day with new hopes for a new beginning.” Good Morning, October! 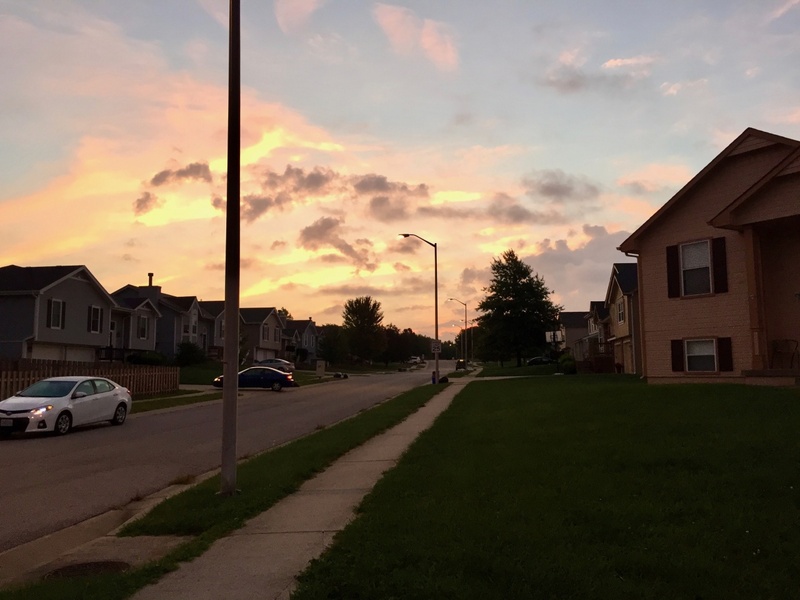 This photo was taken in the furthermost part of the Kansas City Metro, located in Missouri at 7:04 am – Central Time on October 1, 2018. If Emilia were alive, she would just now be reaching the age where we would be having fun doing several different art projects here at home. I like to imagine that this morning, Emilia’s canvas was the sky and she was using all the colors in the world to create today’s beautiful sunrise. Just because we are broken – have missing pieces and our edges are rougher than others, does not mean our story is less beautiful. Sometimes beauty is found within the imperfections and comes forth from the darkest, most broken stories. Day 2. 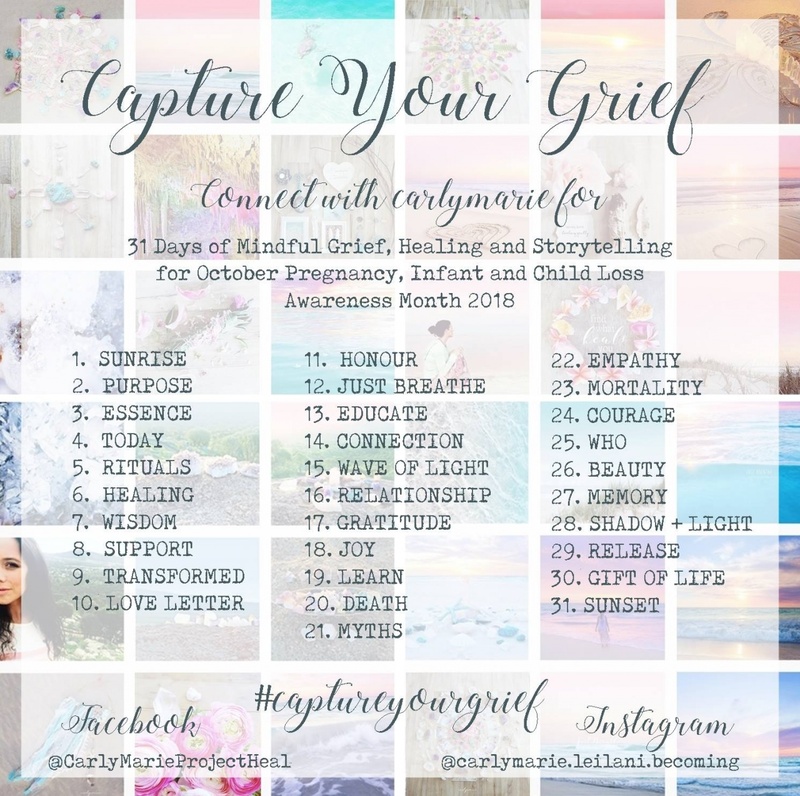 Purpose – I am participating in this Capture Your Grief Challenge to celebrate my own daughter who passed away over 18 months ago. Much of my life has been devoted to honoring her short life, while also reaching out to other families who have experienced similar situations. When my daughter died, I felt like I too had died. To an extent, a piece of my heart and soul DID die when Emilia went to Heaven. While I am still the same person, Emilia’s death has changed me irrevocably. I am more pessimistic to the world and no longer live naively. I’m prone to spells of paranoia and worrisome filled days. But strangely, my heart continues to grow around the void that has been left by Emilia’s death, making me into a stronger, more compassionate, and sympathetic individual. I have grown so much in the last 18 months and have seen and lived more life than I had in the last 28 years. Although losing Emilia has forced me to be stronger, there are still several days when raw, intense emotions resurface. 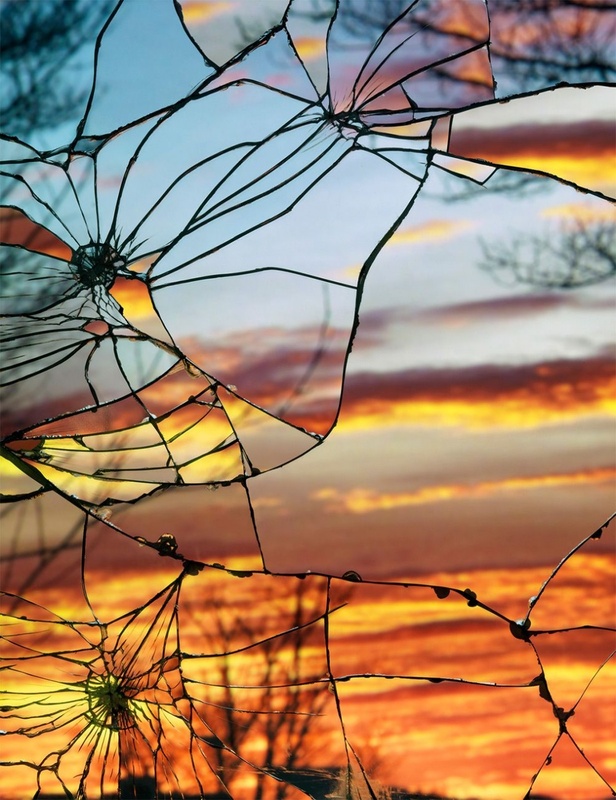 I want to let others know that it is okay to be broken and that being broken can and will be beautiful. I choose to share my story and to share my broken, imperfect life so others know that they are not alone in their grief. No one should ever walk through grief alone and I will always be here as an advocate for others when they need someone in their broken, imperfect life the most. Day 3. Essence – My daughter’s name is Emilia Madeleine Rose Clough. 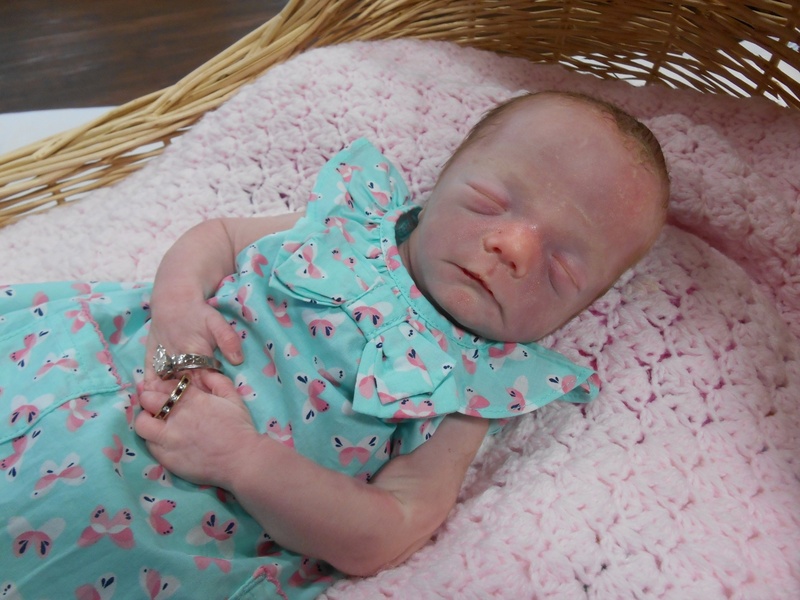 She passed away and was born asleep on March 15, 2017, in Kansas City, Missouri. She had a full head of red hair and had long feet and fingers. She was and still is absolutely perfect! Today, she would be 18 months old. Emilia has an older sister named, Adelaide. And just recently Emilia became a big sister to her little sister, Roselyn. I want everyone to know that even though Emilia isn’t physically present in our lives, she is still very much a part of our family. A mother doesn’t stop being a mother when her child dies and Emilia is still and will always be my daughter. Our family will always feel incomplete with her missing from our lives, but we are forever grateful to have shared the moments with her that we did. 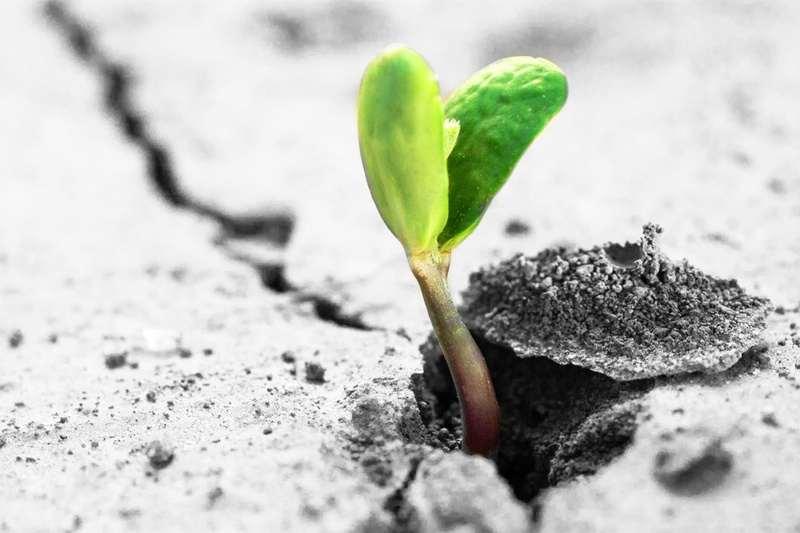 Much like a seedling, healing from grief takes time. The tree does not grow overnight and even once it fully matures, it still needs water and sunlight to help it flourish. Day 4. Today – Grief is ever-changing. My grief comes in waves. In the first few weeks and months after Emilia died, I was a train wreck. I was depressed, angry, and confused as to why my child was “chosen” to die. Although those feelings aren’t nearly as strong and at the forefront of my daily emotions today, they do still occasional resurface. I still miss my daughter, as I always will. But I have come to understand that whether I like it or not, this is my life now. I can allow her death and absence to crush my spirits and crumble the world around me. Or I can do something with my grief and create some good from my pain. I will not allow her death to define me, but I will dedicate the rest of my life to making purpose come from her existence and by reminding the world that she did live. Day 5. Rituals – I remember my child every day. I have placed things in my daily life that make it so I will never forget Emilia. I start off my day by wearing my ‘Emilia’ Necklace. This special piece of jewelry is an urn necklace that actually holds a small portion of her cremains. I literally hold Emilia next to my heart each and every day! I also go on what I call my ‘Emilia’ Walk. When pregnant with Emilia, I took my prenatal fitness very seriously. 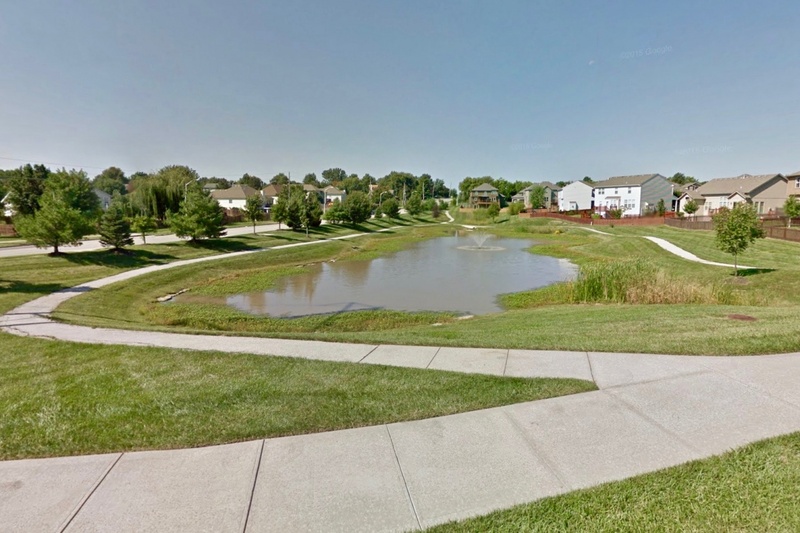 Each morning I would walk three miles around my neighborhood. Two years later and I still make time to squeeze in a one-hour brisk walk around the same route. I know that a part of Emilia is always with me. When I am at sentimental locations, such as on my Emilia Walk, those moments of feeling her presence seem a little stronger and make my grief feel softer.